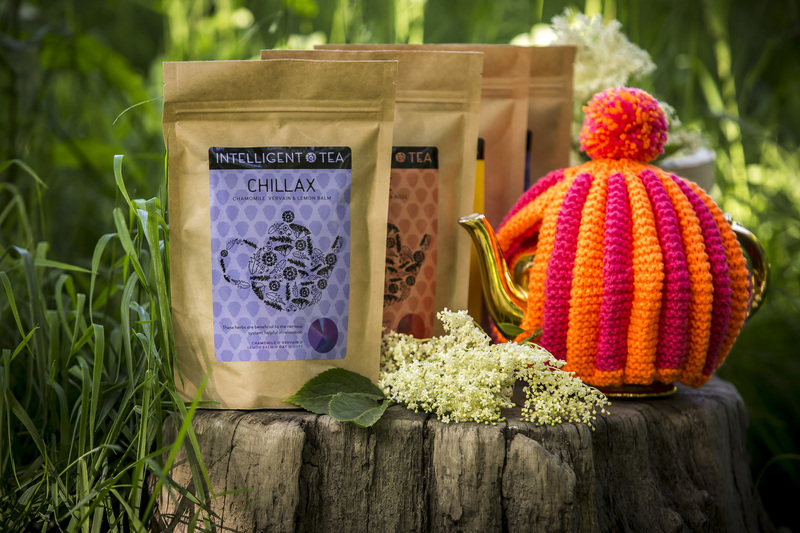 Intelligent Tea emerged in 2014 after many years of careful consideration and experimentation. 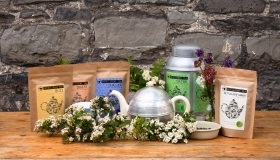 The company was set up by chef and herbalist Freda Wolfe, three years after qualifying as a herbalist, from the School of Herbal Medicine, Portlaoise. 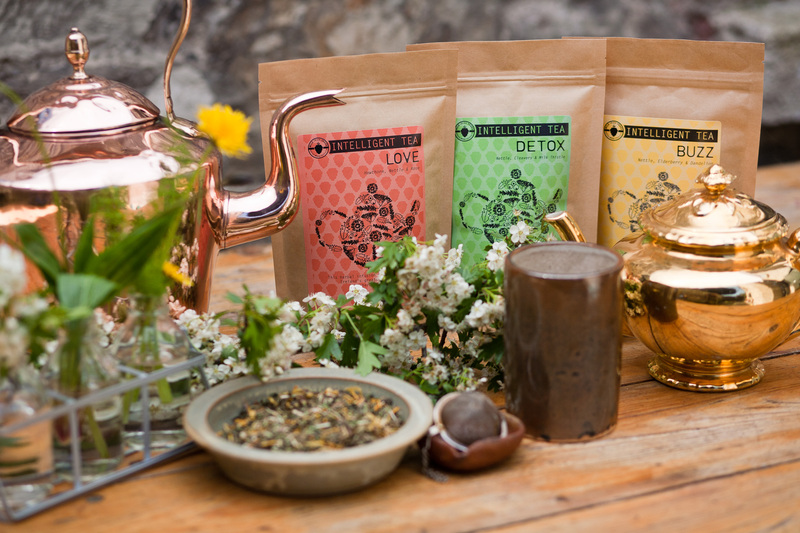 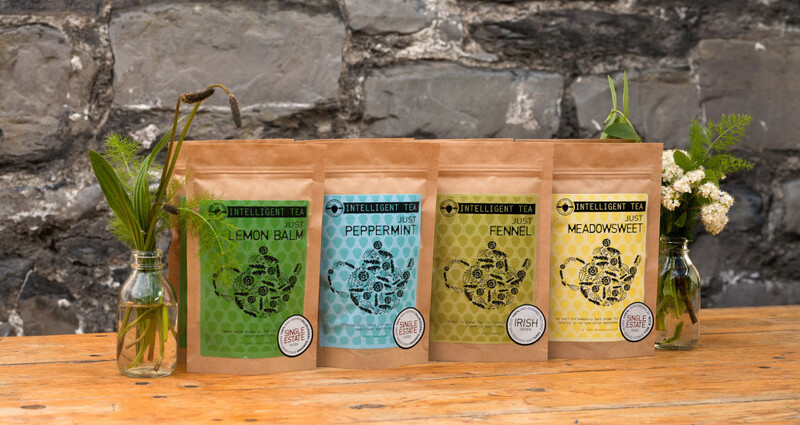 Freda decided to make a range of great tasting, healing herbal teas, using native Irish herbs and plants. 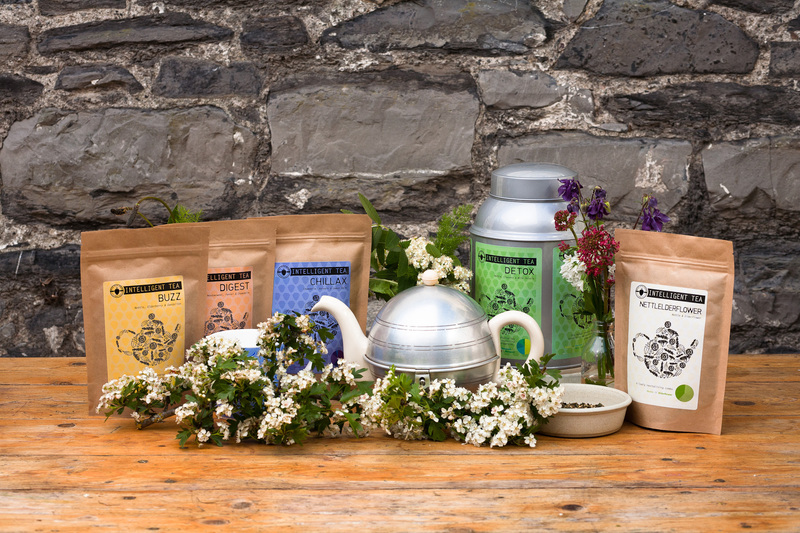 She works with Irish growers to produce the Single Estate 100% Irish grown range. 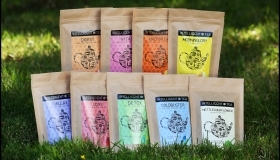 Both Killruddery Estate, Wicklow and Nick Hill ,Carlow grow for Intelligent Tea presently. 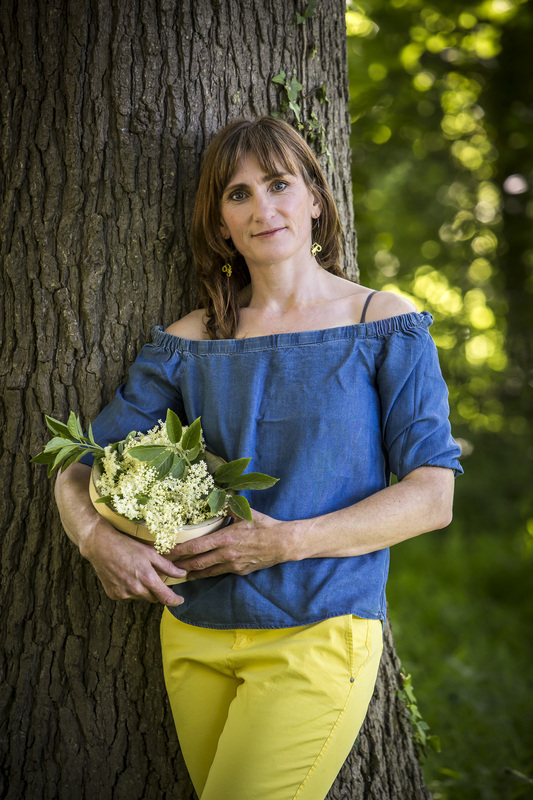 Freda is also a beekeeper, minding clever bees in Dublin and Wicklow. 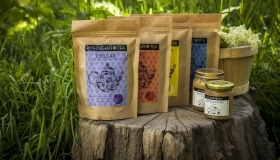 Her aim is to develop an ethical, enjoyable, quality sustainable small business that produces quality not quantity. 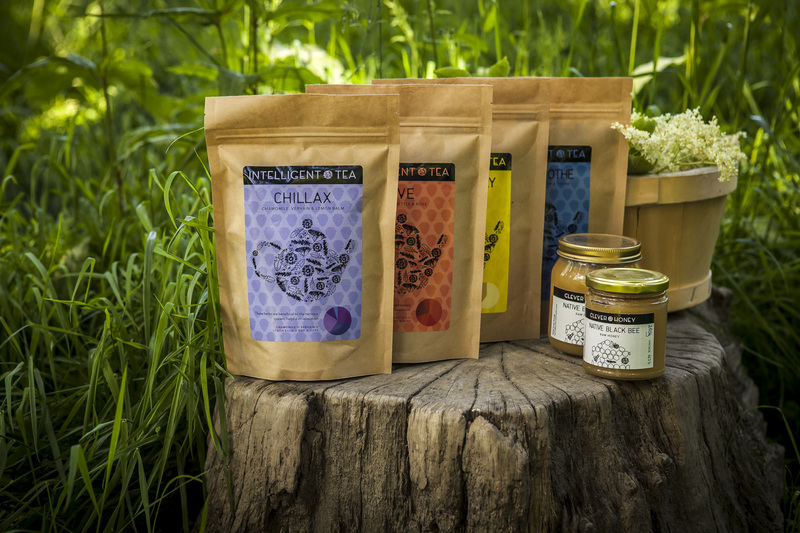 She wants customers to enjoy the benefits of her hand-produced product. 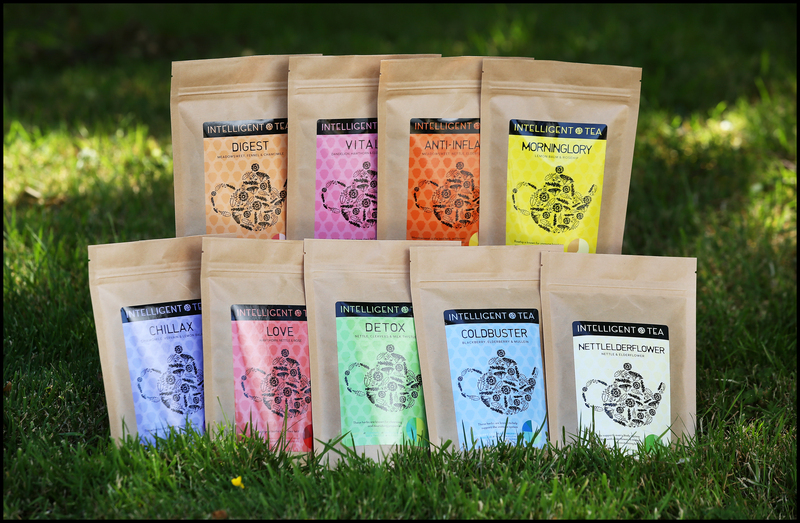 Blended herbal brews from Intelligent Tea include Morning Glory, Digest, Sinus Sooth, Anti-Inflam, Hangover, Up the Duff, Detox and Chillax. 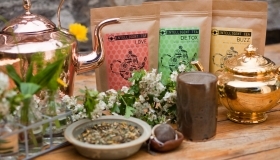 Single Estate brews include Wild Nettle, Fennel, Lemon Balm, Peppermint and Wild Meadowsweet. 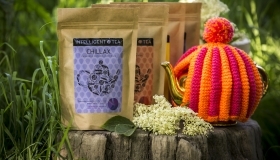 Freda also sells beautiful bright tea cosies handknit by her mother.